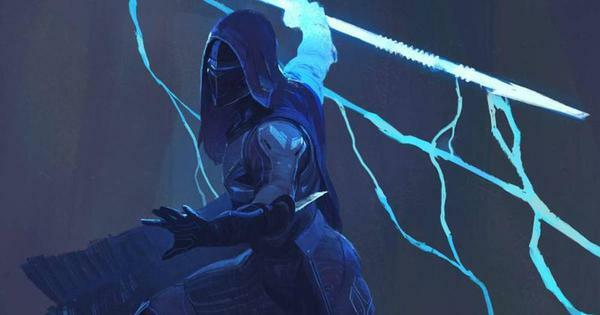 Destiny 2 may not be releasing until September, but you can access the Destiny 2 beta right now if you’ve preordered the game — or gotten a key through other means. The Destiny 2 beta has officially kicked off, but you may still be debating which console you should use to play the new game. If you’re a PlayStation fan, your choices are PS4 or PS4 Plus, but does the upgraded console’s extra power actually make a difference? 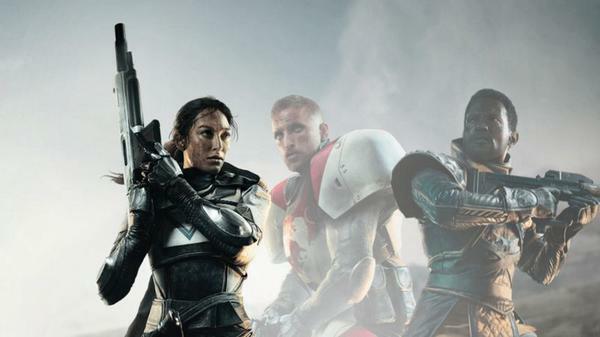 If you’re playing the Destiny 2 beta, there’s plenty to discover. 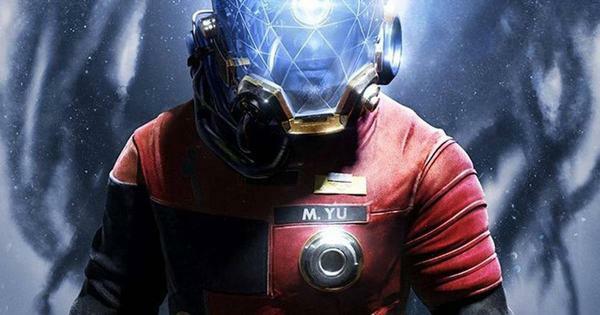 It might seem at first like you’re not getting a big portion of the game as part of the demo — and to be fair, you’re not. Still, that doesn’t mean there isn’t a lot to see. Still busy out there becoming the scourge of the seven seas? Of course you are! 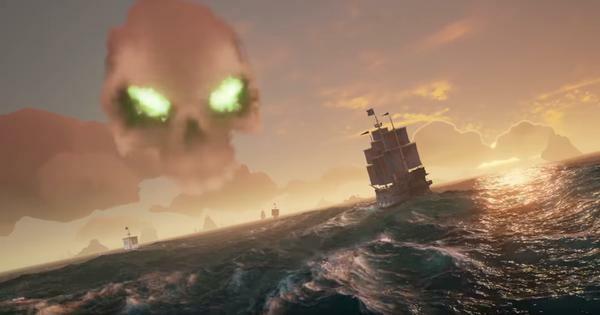 Rare's Sea of Thieves is finally here, and a pirate's work is never done. One of the best ways to rise up the pirate ranks is to conquer fortresses full of Skeletons who want nothing more than to kill you, and that's not even mentioning the other pirates who can't wait to jump in and steal all of your hard-earned booty. 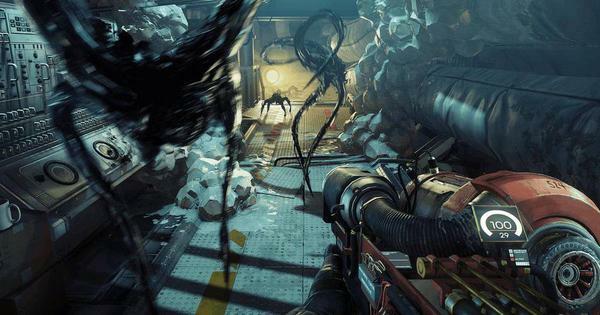 During your time with Prey, you're going to have run-ins with the intractable Walther Dahl. 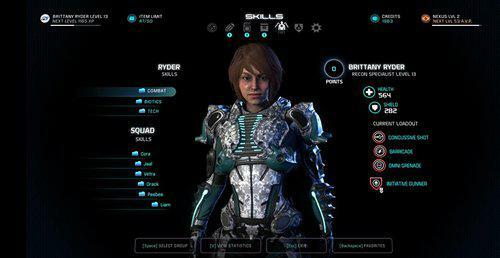 One mission in particular is a side objective you'll need to complete called "Incapacitate Dahl." You'll be racing against time to take him out so that he can't interfere with your plans aboard the Talos I. If you're not sure how to do that, we've got you covered. Here's how to incapacitate Dahl quickly and easily, based on personal experience and the official Prima Games strategy guide. Resident Evil 7 is upon us, and with it comes several somewhat obtuse puzzles that may be difficult to solve. 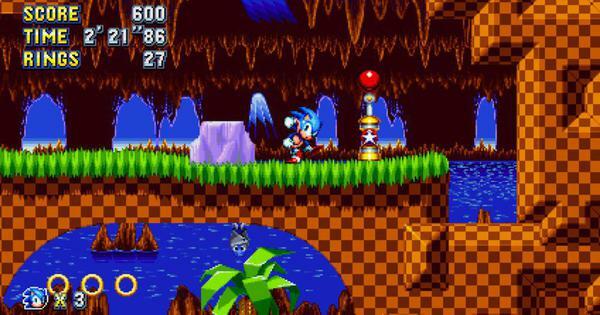 If you've begun the game, you've likely run into these puzzles — especially one involving a small toy axe that has a specific use (but what?). 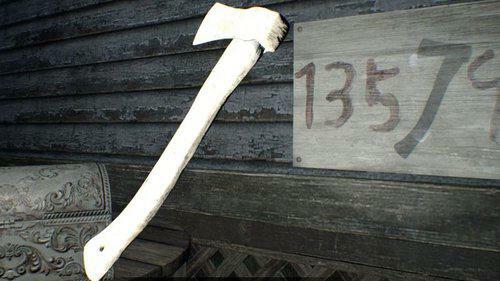 If you're having difficulty figuring out how to utilize the Toy Axe item in Resident Evil 7, we're here to give you some important assistance. There are tons of wacky supernatural things in The Sims 4, including vampires and aliens. You don't even need to use cheat codes in Sims 4 to bring them out of hiding, either. You can create your own Vampire Sims or turn existing Sims into Vampires, and you can also bait Sims to be abducted by aliens. If you're wondering how to get your Sims probed and poked by aliens in The Sims 4 Get to Work expansion pack, look no further! The upcoming Persona 3: Dancing Moon Night and Persona 5: Dancing Star Night are Persona 3 and Persona 5 game spinoffs — much like Persona 4: Dancing All Night, which previously released on PS Vita. 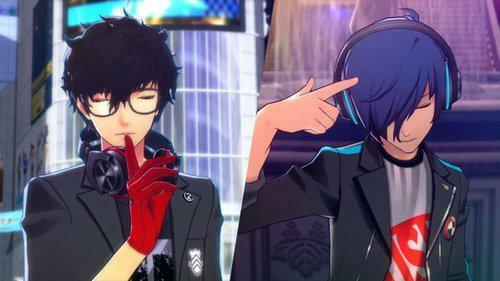 Both take familiar characters from the Persona series and those unique to each game and thrust them into a pretty uncharacteristic setting where everyone’s dancing for their life. 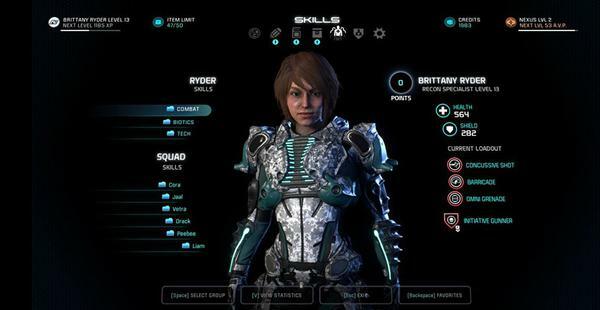 All you need to know about Andromeda’s intuitive new combat Profiles, abilities, and the skills that you unlock along with them. The Legend of Zelda: Breath of the Wild features three enormous dragons you'll want to seek out while you're playing. You may even stumble onto them by accident. 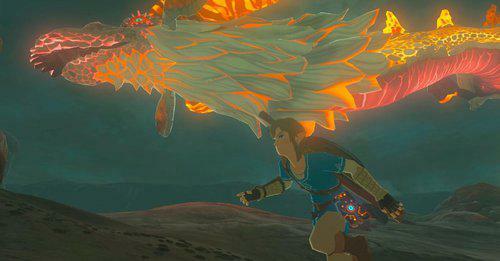 First seen in a Japanese TV spot for the game, these dragons have been a top priority for some Zelda fans ever since the game was released. If you've happened upon some luminous stones in The Legend of Zelda: Breath of the Wild, you might be wondering what they're for and how to get them. 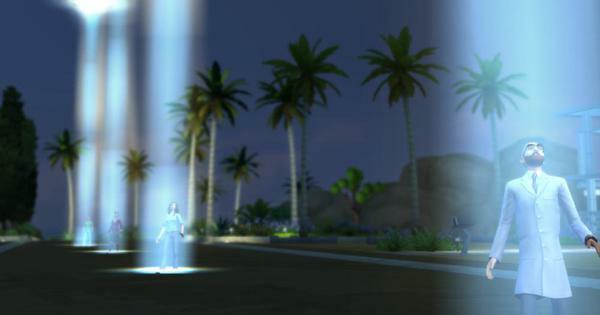 These glowing stones have several purposes, including helping to unlock an important set of items you'll want to obtain. 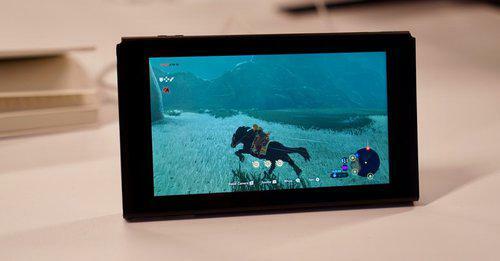 The Legend of Zelda: Breath of the Wild features several lots of different ways to interact with the world around you and the creatures that inhabit it. 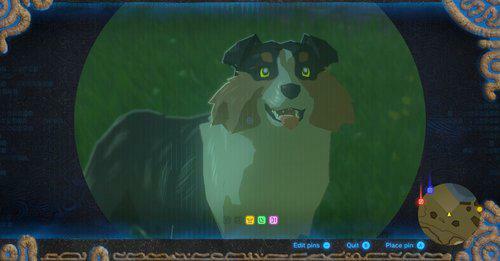 You can hang out with cuccos, find mounts to ride and most importantly spend time with dogs — though you can't actually pet them.